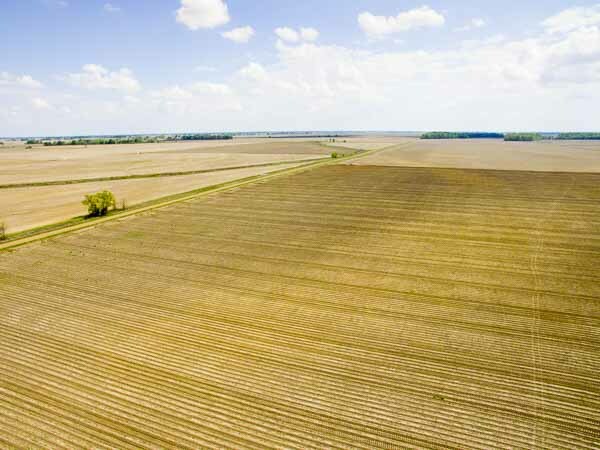 In a series of meetings in southwest Louisiana, LSU AgCenter experts offered farmers advice for growing their 2019 crop. 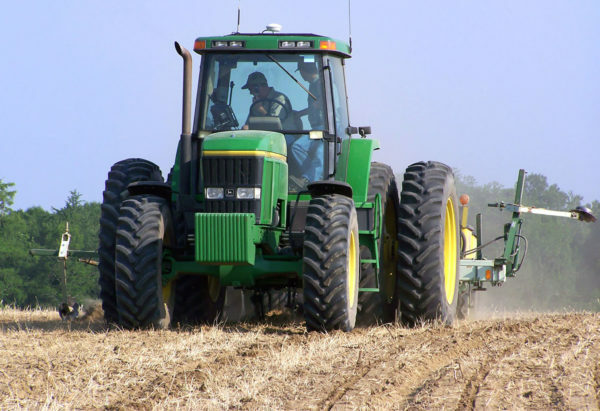 Farmers met in Welsh, Abbeville, Ville Platte and Crowley and attended sessions held Jan. 3-10, only a few weeks from the start of planting season. AgCenter rice breeder Adam Famoso said a new line of Provisia rice, PVL108, in development has outyielded the current Provisia offering, PVL01, and with low chalk. The grain size of PVL108 is shorter, but it has better second-crop yield potential of about 20 percent, he said. Breeding work continues on more Provisia lines. “There’s certainly material coming that should be an improvement,” Famoso said. A long-grain conventional line probably will be considered for release this year as a variety. It has an 8 to 10 percent yield improvement from Cheniere, he said. A hybrid line, LAH169, has been developed by AgCenter plant breeder James Oard. It has better quality but slightly lower yield potential than current commercial hybrids available, Famoso said. The AgCenter will be seeking commercial partners for possible commercial release of LAH169, Famoso said. A graduate student, Christopher Addison, found a rice gene linked to resistance to Cercospora disease that will help in the breeding process to screen new lines. AgCenter rice extension specialist Dustin Harrell said a new urease inhibitor, Anvol, will be released this year by Koch to help farmers with improved fertilizer efficiency. If a field requires longer than three to five days to flood, a product such as Anvol or Agrotain should be used on urea nitrogen fertilizer, he said. Farmers grew 434,000 acres of rice in Louisiana last year, and that included a reduced amount of Clearfield rice, Harrell said. Clearfield acreage is declining because the technology is becoming less effective, but Provisia offers an alternative for fields with bad infestations of red rice and weedy rice, he said. 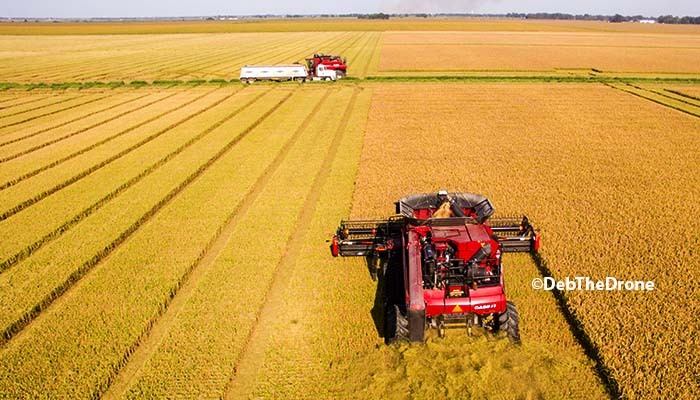 Furrow-irrigated rice, or row rice, is becoming more popular in north Louisiana, and the AgCenter is conducting more research on that practice. Rice farmers had access to new herbicides last year, including Provisia, Loyant, RiceOne and Gambit, said AgCenter weed scientist Eric Webster. Loyant’s effectiveness may have been impaired when it was applied during hot weather, he said. 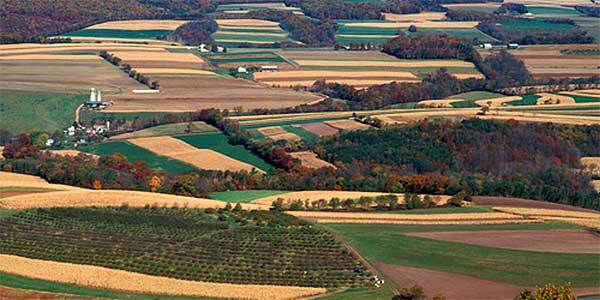 Webster warned that drift from aerial application of herbicides, insecticides and fungicides remains a concern. 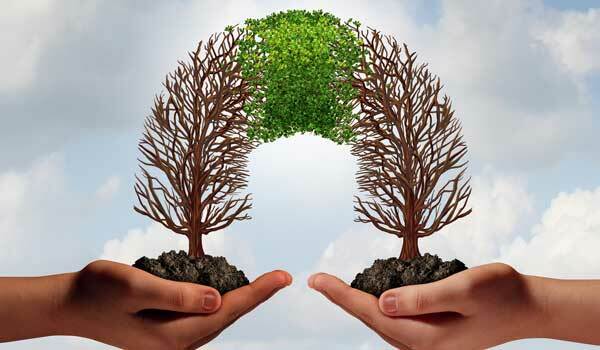 He advised that applications should not be made when there is no wind because that could lead to material being volatilized in an inversion to be carried far from the intended field. Herbicide manufacturers advise applying their products with a 2-to-5-mile-per-hour wind, Webster said. 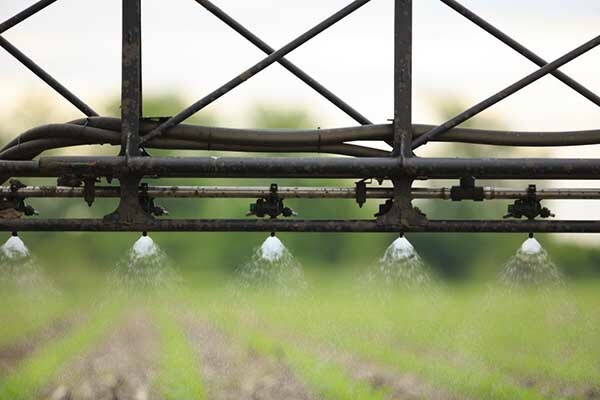 Arkansas farmers had so many problems with drift last year that regulators have imposed a system of restrictions, but most Louisiana farmers and aerial applicators have avoided that situation by following safeguards. “If we don’t continue those, we’re going to get the same kind of regulations,” he said. The new fungicide Amistar Top didn’t work as well as expected, possibly because it usually was applied on fields where the plant canopies were less open. The product was more effective when it was used with propiconazole, which probably acted as a surfactant, he said. Planting early remains a good strategy against bacterial panicle blight. Fungicides for Cercospora should be applied earlier on late-planted rice, Groth said. For fields that have blast problems, Stratego or another strobulurin-containing fungicide should be applied at heading he said. Mark Shirley, AgCenter and Louisiana Sea Grant aquaculture specialist, said the white spot disease remains a threat to crawfish production. The disease affected about 10,000 acres of crawfish last year. Large, mature crawfish appear to be affected more. He said the viral disease appears to affect only crustaceans. Shirley advised farmers to avoid contaminating fields by holding water in affected fields and cleaning boats and traps from affected fields. The AgCenter is seeking research funding to learn more about white spot, he said. The AgCenter will conduct a study of possible crawfish reductions in fields where a second rice crop is grown. Two 15-acre ponds at the South Farm of the AgCenter H. Rouse Caffey Rice Research Station will be used in the study. AgCenter entomologist Blake Wilson said the new seed treatment Fortenza provides good protection against rice water weevils when it is used with Cruiser Maxx, but it has little effectiveness on stem borers. Dermacor has 80 percent control against weevils and stem borers, and research has shown that one weevil can reduce yield by 1 percent, Wilson said. He advised farmers to report any finding of apple snails. The invasive species is a threat to newly planted water-seeded rice, and it can cause major problems for crawfish producers. An overabundance of rice on the world market is suppressing prices, said AgCenter economist Mike Deliberto. Last year’s average U.S. yield of 7,500 pounds an acre was a 15-pound increase from 2017. U.S. rice exports are running 10 percent more than last year. Medium-grain rice production in Australia and Egypt has decreased, Deliberto said. “This is going to open the door to pick up some market share,” he said. The possibility of exporting U.S. rice to China is strong, with details of a trade agreement pending. Vietnam currently supplies much of China’s rice import demand, and it has increased its market share in South America, he said. The soybean market is dominated by the U.S. and China trade war that has resulted in a large amount of soybeans in U.S. storage. The Brazil spring crop is nearing harvest, he said. High yields and acreage in 2018 were equal to the 2016 crop, said AgCenter economist Kurt Guidry. 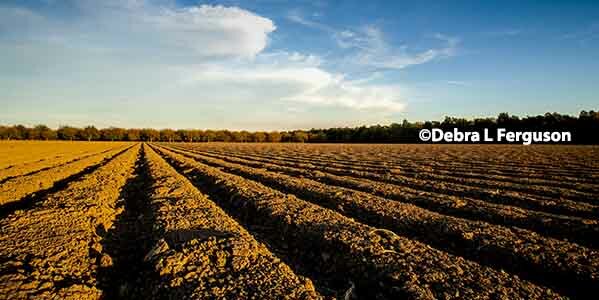 Arkansas rice acreage this year is likely to equal last year’s total. AgCenter economist Lawson Connor said Argentina and Mexico have purchased increased amounts of U.S. soybeans. Additional tariffs will be imposed by the Trump administration if no agreement is reached with China by March 2. China bought more U.S. soybeans last month, but not as much as expected, he said. It’s possible that U.S. soybean acreage could shift to corn and cotton, and a decrease in Brazil’s soybean production could result in higher soybean prices, Connor said.